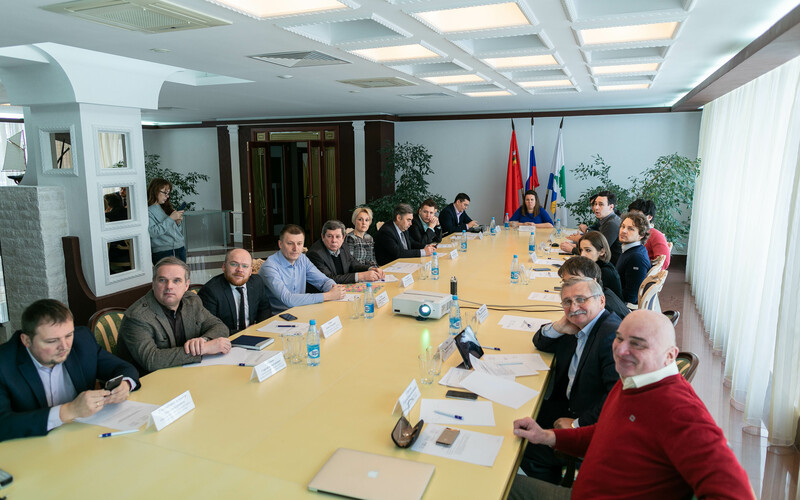 On January 29, Agency CENTER held two meetings, at which it presented preliminary design solutions for the territory from the canal lock to the Komsomolskaya embankment, inclusive, and also the territory from the Michurinets Garden Partnership to Ratmino spit, which will be included in the architectural concept for the Great Volga Embankment in Dubna. 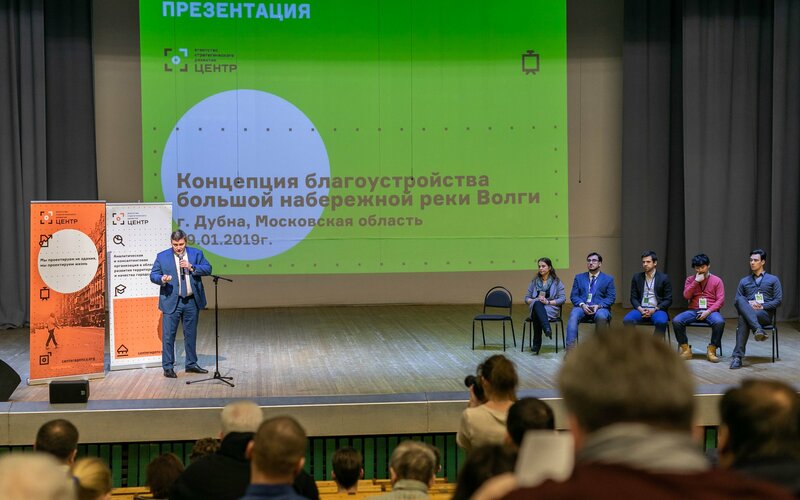 The first meeting was held in the Administration of Dubna Town District. 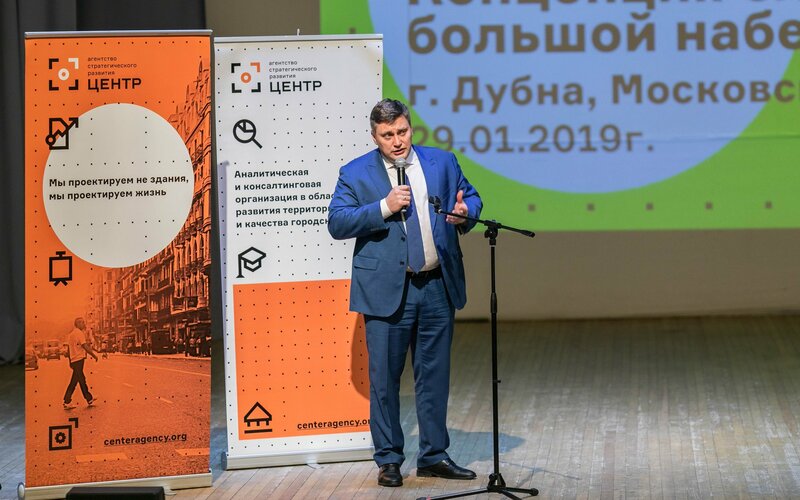 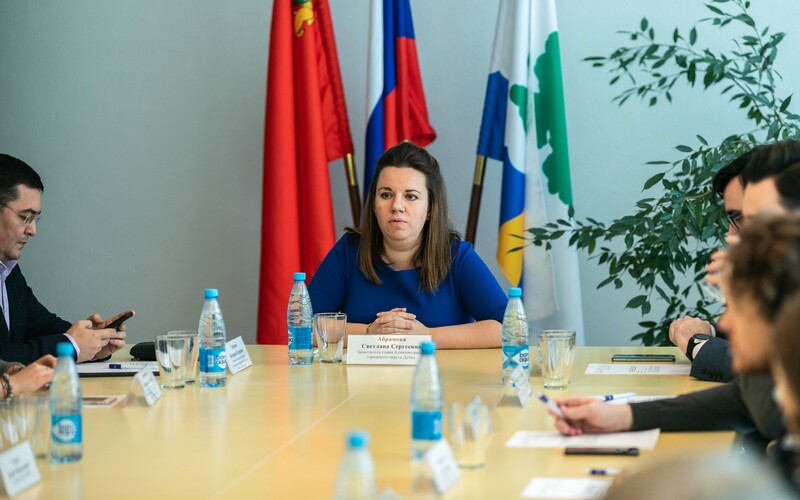 Participants included representatives of the administration, deputies from the town district council, and also representatives of urban development organizations.